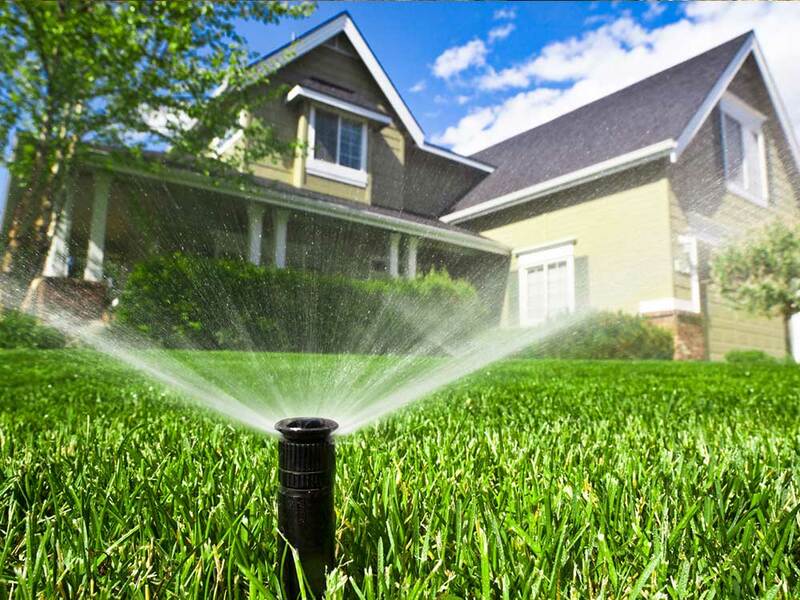 At Frontline Lawn & Landscapes we realize that design and reliability are critical to a successful sprinkler system. 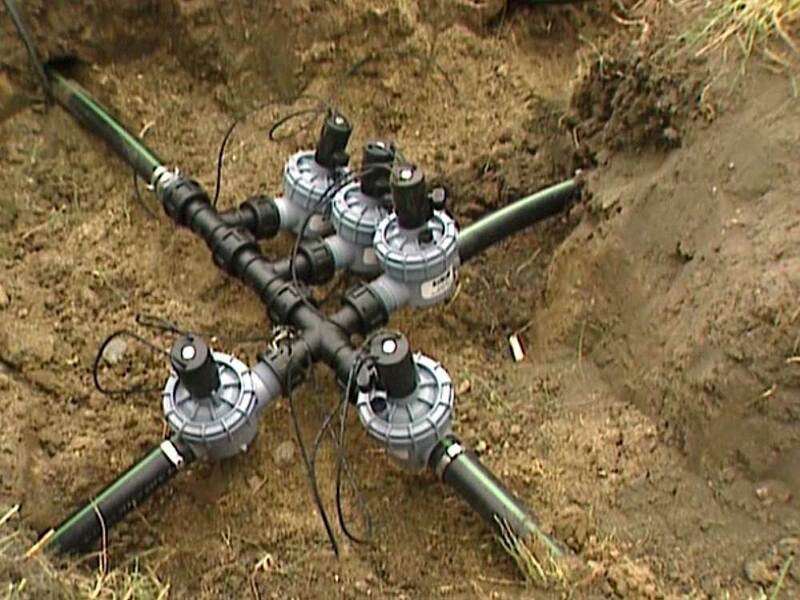 Our residential irrigation repair and installation services help to ensure yours is as efficient and effective as possible. Each component we use in our systems is specially selected to provide your landscape with the perfect amount of water at exactly the right time. This can help you reduce water waste by up to 60%, which will have a significant impact on your water bills. Best of all, your lawn will look healthy and beautiful. 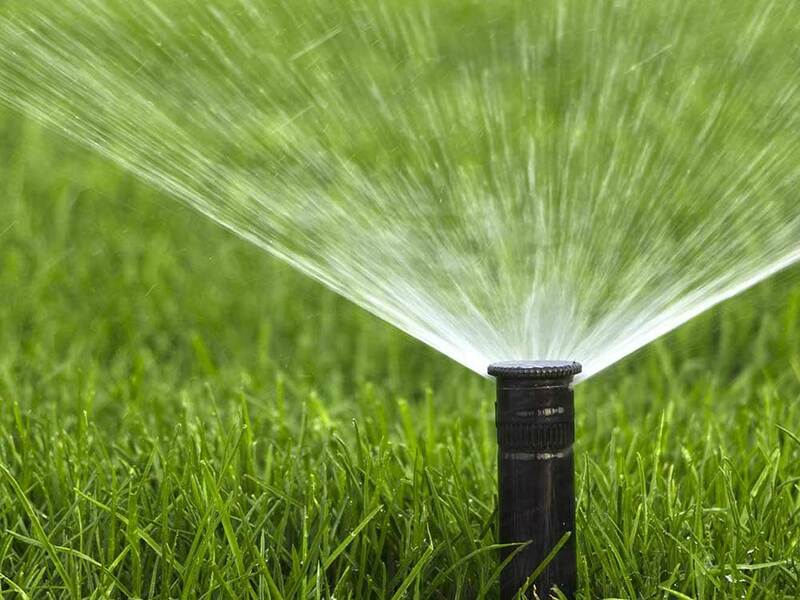 Let's get your irrigation project underway! 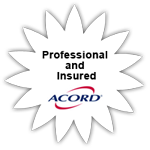 Give us a call at (515) 967-7400 or fill out the Online Quote Form. Summerization - When preparing your irrigation system for the summer months, Frontline takes special care to ensure that your common green areas stay healthy and hydrated through the heat. Our system start-up and adjustment summerization plan includes: Inspecting the system zone by zone to check for optimal function. All heads will be checked and adjusted for proper performance. Checking the back flow device and city water meter for proper function. Auditing the Controller to ensure that it is properly programmed for optimum efficiency and set up start times to conform to municipal law. Mid-Season Wet Checks - Mid-season inspection will help your green areas stay vibrant and lush, no matter how punishing the heat gets. Our mid-season inspections are critical to the identification of system damage or malfunction, which can waste significant amounts of water and money…and create turf damage. Additionally, the results of each inspection are communicated to you. We will run and operate all zones to ensure proper head adjustments and adjust controller for optimal performance. Winterization - Winter can be equally rough on irrigation systems. If not properly prepared, pipes can freeze and burst, leaving your system damaged and vulnerable. 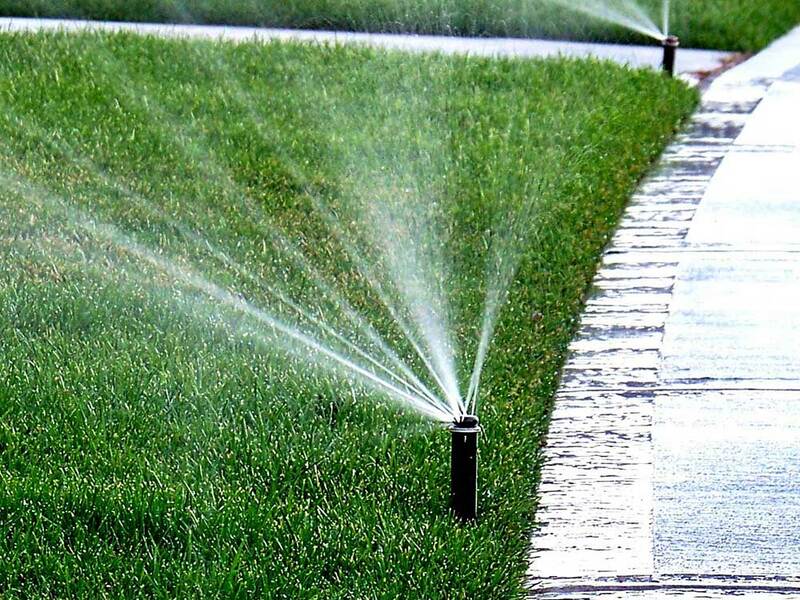 Frontline’s winterization process ensures your irrigation system is ready for winter’s chill by: Evacuating the system of water to ensure that none of its components freezes. Performing a year-end analysis where malfunctioning components are recorded for repair in the spring. We are a supporter of Central Campus in the Des Moines School District where we reach out to teach students in the horticulture program.